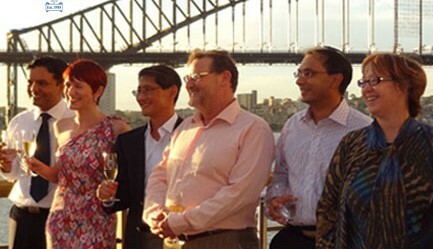 Our dentists: Karen, Russell and Polly recently attended the 6th International Symposium – Sleep and Pain from Research to Reality held in Sydney. 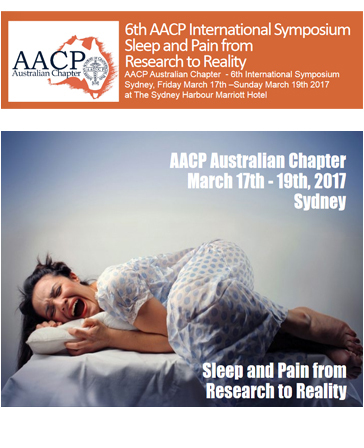 This allowed our dentists to gain knowledge on all the latest research and practices for patients with Sleep Apnoea and related pain. 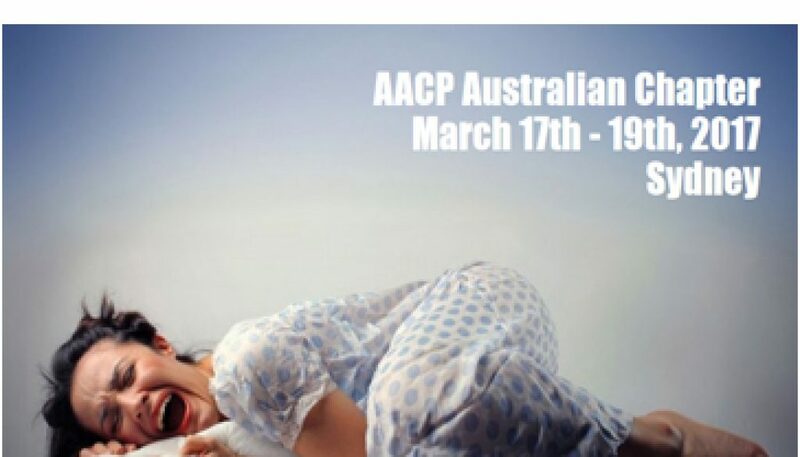 Snoring, a common symptom of Sleep Apnoea, may be averted just by visiting our dental practice at Caboolture. 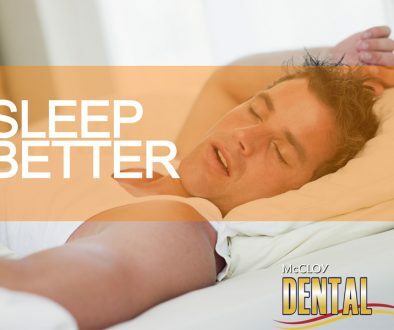 McCloy Dental may have the solution. Dr Karen McCloy now has her Masters of Science (Sleep Medicine) and is excited to put her knowledge to use. Why not make an appointment to discuss how we can help with C-Pap alternatives. Easter Holiday Hours	Underwater Hockey!